One of the best spring getaway options is Grootbos, sitting up on a hillside above Walker Bay, not far from Hermanus. Here, nature-lovers have the best of several worlds. 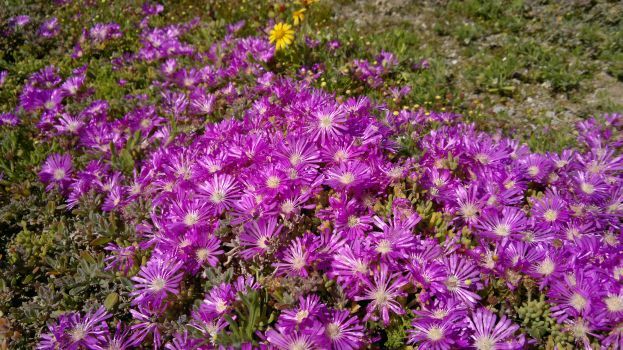 Set in a 1 750 hectare fynbos reserve, Grootbos is wonderful for viewing tons of varieties of fynbos as they rear their pretty little heads in Spring. 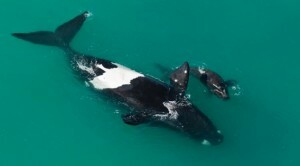 Also, at Grootbos one can really capitalise on whale season, by viewing the great beasts from land, boat or air. Walker Bay becomes a huge, blowing whale-pot during whale season, and the sightings are stunning, whether from high up at the lodge, or at much closer range out at sea. Or go and have your fill of whales and flowers at De Hoop Nature Reserve – a spectacular option, especially if you want to self-cater. There are some wonderful self-contained cottages in the reserve, where you can do your own thing with nature at your feet. Whale viewing is magnificent from the pristine sand dunes, and guided excursions are available too. 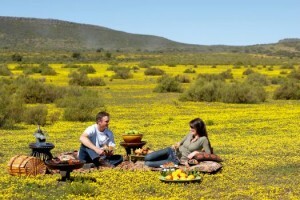 Another fabulous springtime getaway is Bushmans Kloof Wilderness Reserve & Retreat in the Cederberg. 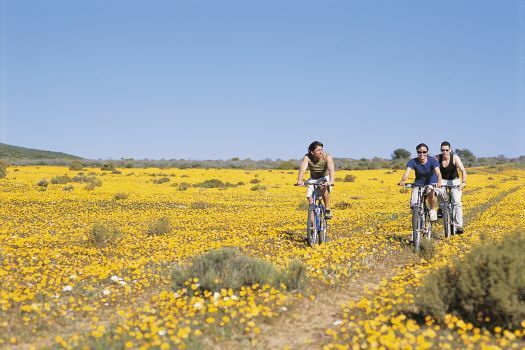 Prepare to see spring’s awesome splash of flowers, and to appreciate the breathcatching rockland of the Cederberg. At Bushmans Kloof you can walk and bike your way through the reserve, see some amazing ancient rock art sites, go canoeing, re-nourish yourself at the spa, stargaze in big night skies, and indulge yourself with plenty of good food. The Cape’s West Coast rolls out a mega flower-and-whale combo each year. A must-see is the West Coast National Park (free for Wild Card holders) sporting its annual floral drapes. 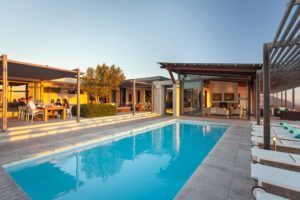 Drive through this majestic reserve and marvel at flower-robed sandveld, salt marshes and the beyond-stunning views of the turqoise Langebaan Lagoon. 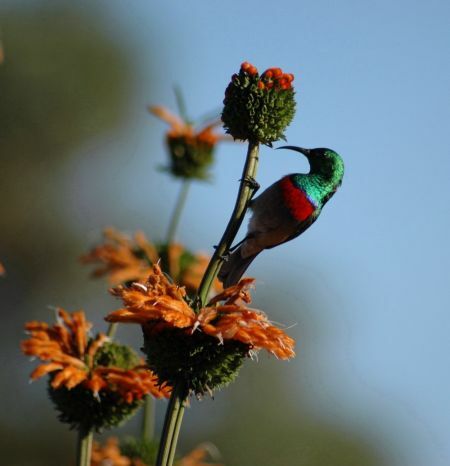 Within the reserve, the Postberg area is also exquisite during flower season. 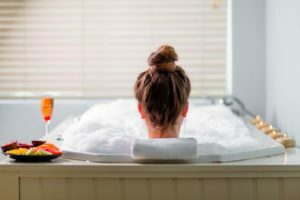 Whale watching along the West Coast is enchanting, partly because there are still plenty of spots along the West Coast where one can see whales without a million other people pressing in beside you. Enjoy, but watch out for tortoises along the side of the road! Stay cosily and luxuriously at Abalone House in Paternoster – every bit as brightly splendid as the royal flowerey carpets! Mail us for bookings and information, or call 0860 102 907 / +27 21 797-7122.